Can you guess the future of Training and Onboarding? That's why we did a survey with a base of more than 200 Training and HR specialists worldwide, with the goal to understand how these highly specialized people are leading the training and end user onboarding in their companies, especially in case of the introduction of new IT platforms and when they change. Nowadays the average time required for retrieving information is measured in milliseconds, and the skill required is basic web browsing. While in everyday life, the human adaptivity is relatively fast, the related working environment always requires faster and faster responses to grow and beat the competition. These reasons make automation and IT support strategic core components, which are able to support humans, who must then make the right decisions with the available data. The need of adaptability, reactivity and flexibility skills are overcoming the need of high, repeatable and retentive skills. The training and the capability of HR to quickly onboard the right people, who are able to accomplish complex tasks since the day zero must be helped with new technologies. These, concurrently with automations, are not replacing the humans expertise, but quite the contrary: they are actively helping us, everyday, to make faster decisions and improving our flexibility. Newired led this current survey with a base of more than 200 Training and HR specialists worldwide, with the goal to understand how these highly specialized people are leading the training and end user onboarding in their companies, especially in case of the introduction of new IT platforms and when they change. The results we gathered are definitely interesting: the training and onboarding are evolving as well as support technologies. Additionally, the Specialists we interviewed are very open to understand, try and invest their effort to improve their results, and this is an incredibly positive signal because we strongly believe that the correct initial onboarding and training are the key of the success of every modern company. 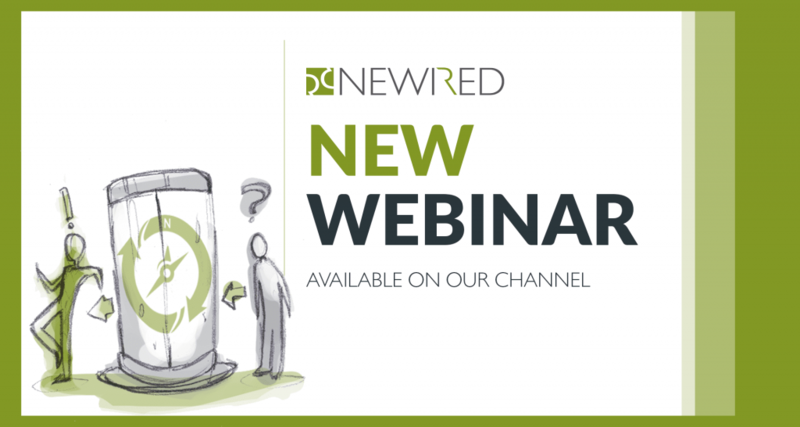 Join the Ultimate Webinar About Making Training More Enjoyable and Effective!